If you have any questions do please email us or call us on +44 (0) 20 7734 0656. 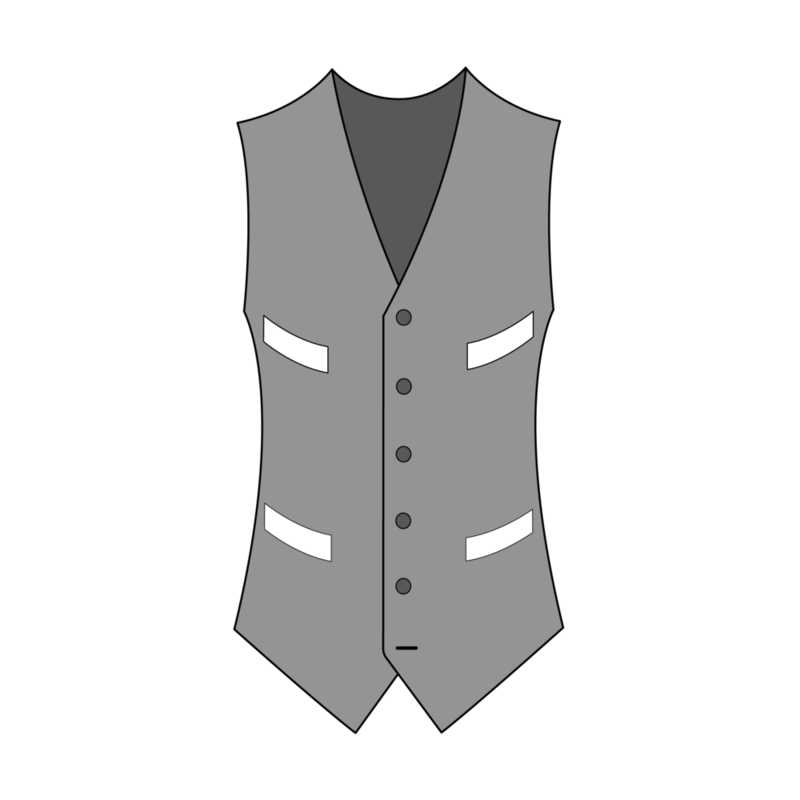 Waistcoat with 2 or 4 pockets. 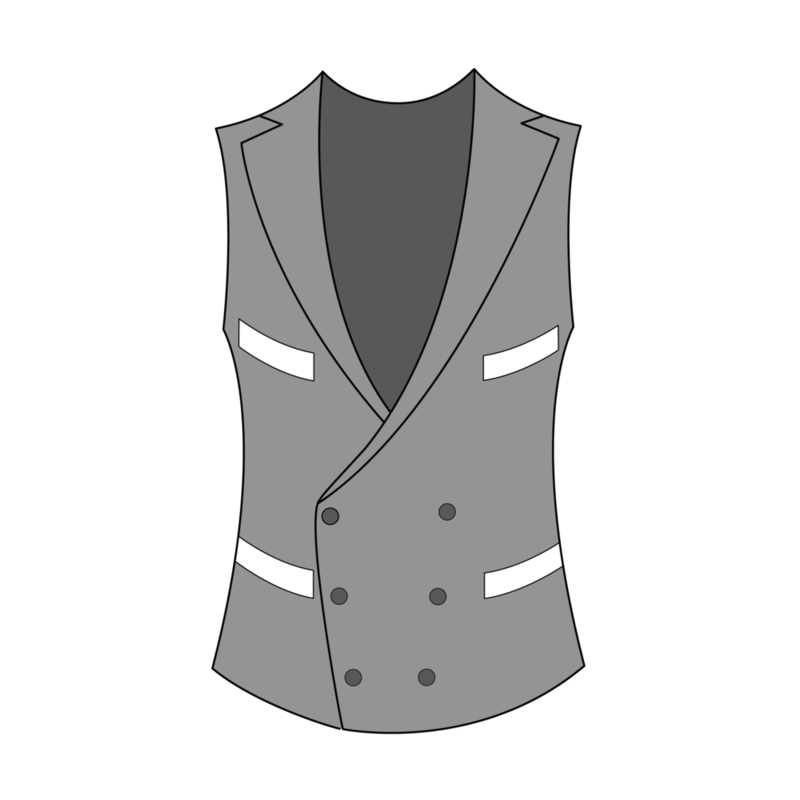 Please enter your chest measurement. Please enter your full-length measurement measuring from the top of the spine down to your desired length. It should ideally fall between 28 and 31 inches.